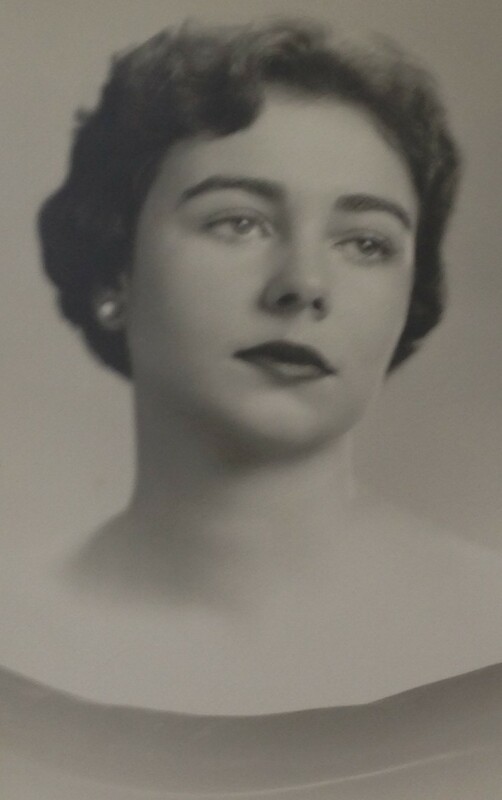 CUMBERLAND CENTER - Eleanor Frances Halligan of Cumberland Center, Maine, and Naples, Fla., passed away peaceful at the Gosnell House on Sept. 21, 2018, at the age of 83. Eleanor was born on Aug. 22, 1935, in Woonsocket, R.I., to Marguerite (McCabe) and Wilfred Bouley. She was a graduate of Dean Jr. College and St. Joseph's School of Medical Technology. She married William Halligan on June 8, 1957. Together, they celebrated more than 60 years of marriage. Eleanor is loving remembered by her husband, Bill, of Cumberland Center; and her children, Leisa of Burlington, Vt., William Jr. (BJ) of Denver, Colo., Sharon of Cumberland Center, and Colene of Maynard, Mass. She will forever live in the hearts of her grandchildren and great-grandchildren. Eleanor raised her family to enjoy life to the fullest. She was happiest when she could feel the sun and salt air on her face. She was an avid golfer and enjoyed skiing with, not only her children, but her grandchildren as well. Eleanor's life will be celebrated at 10 a.m. on Sept. 29 at the Holy Martyr's Church, Falmouth. Following interment in the Cremation Garden of The Holy Cross Cemetery in Yarmouth, a reception will be held at the Toddy Brook Golf Course in North Yarmouth.